As per the latest statistics from Nepal Rastra Bank (Mid-May 2018), the entire country has a total of 3894 bank branches, 23.78 million bank accounts, around 4 million mobile banking customers and 0.78 million internet banking customers. Similarly, as per the World Bank’s Global Findex Database 2017, 59% of the adult population in Nepal withdrew money from their account in the past year. Out of them, 75% withdrew money from a bank teller, and only 14% through ATM machines. People still find it safe and convenient to withdraw money from bank tellers. However, we can see more and more people shifting to alternative delivery channels like ATM, internet banking, mobile banking, etc. ATM is the oldest of the alternative banking channels and enjoys the highest level of acceptance among customers. 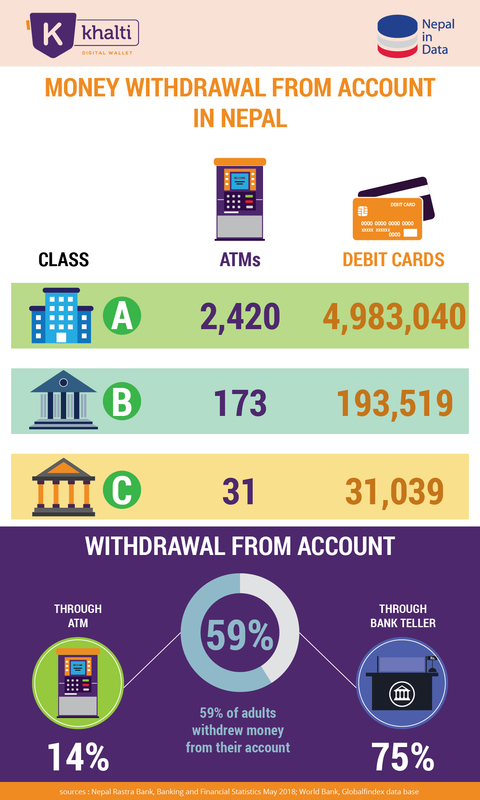 As per the recent statistics from Nepal Rastra Bank, there are a total of 2624 ATM machines in Nepal. There are around 5.2 million Debit cards and 0.12 m credit cards users in Nepal. Bank ATMs in Nepal can allow a maximum withdrawal of Rs. 25,000 at a time and max. of 4 times in a day. There is no other way than going to bank teller if you need to withdraw a higher amount. However, cost of using ATM is also a hurdle. You might be charged anywhere Rs.30-50 if you are withdrawing money from another bank’s ATM. On top of this, many people still find ATM machines challenging to use. 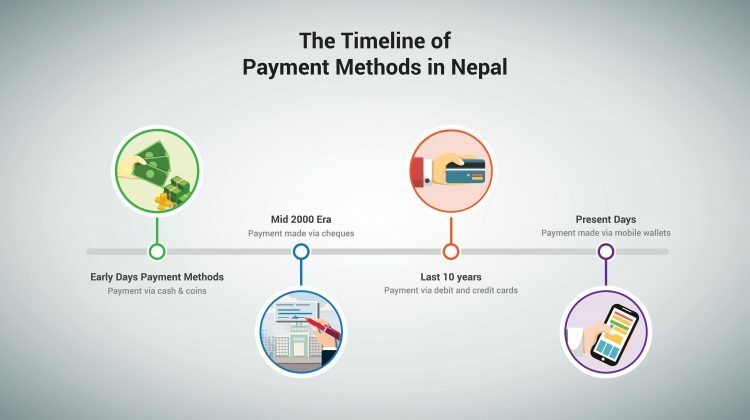 Cash has remained the predominant mode of payment for almost all types of payments in Nepal. However, acceptance of electronic payments and cards is also rising in the country. Teller transactions are expected to wane as alternative banking channels have emerged. In recent times, we can see many disruptor fintech firms emerging in Nepal. 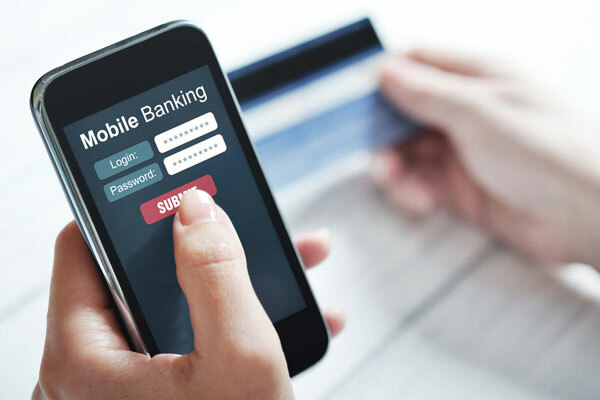 Mobile and internet banking have slowly picked up. Digital wallet service providers are also working hard to promote cashless payment habits among citizens. 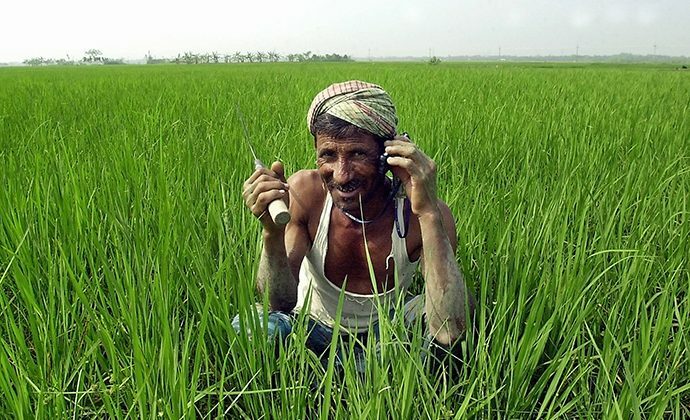 The government has made it possible it is possible to pay revenue and all forms of taxes from mobilephones. 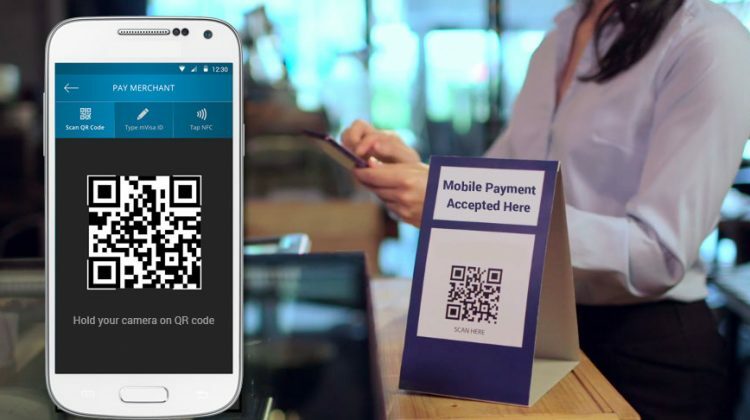 This is expected to significantly affect money withdrawal trend, as more and more will be making cashless payments, and thus no need to withdraw money. Customers can now perform several banking operations such as fund transfers, opening accounts, ordering cheque books and demand drafts, paying utility bills, applying for loans, and getting account statements without visiting a branch. Digitization of payments can be a tool to transform a poverty-stricken developing nation into a digital economy. ATMs and online payment methods reduce bank staff workloads and operational costs. However, lack of banking and financial literacy in Nepal is obstructing people from adopting banking habit. A large chunk of the Nepali population still does not have access to formal banking channels, let alone the newer alternatives. 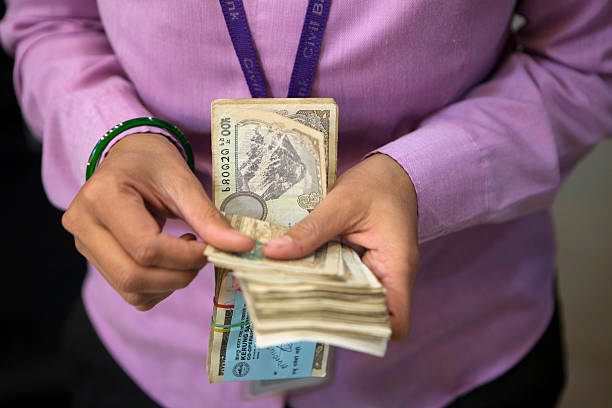 Only 45% of the adult population in Nepal has an account in a financial institution. Currently, 510 out of a total of 753 local levels have access to commercial banks. 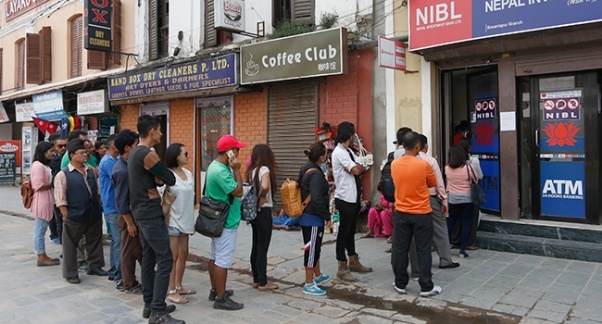 In its latest budget, the government has announced to launch a campaign to open a bank account for all Nepalis within a year. 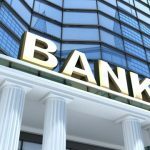 If banking and financial literacy is provided on top of bank accounts, adoption of banking is expected to see a huge boost. Let’s see what will be the situation of access to banking, payments, and money withdrawal in Nepal in the duration of next one year. 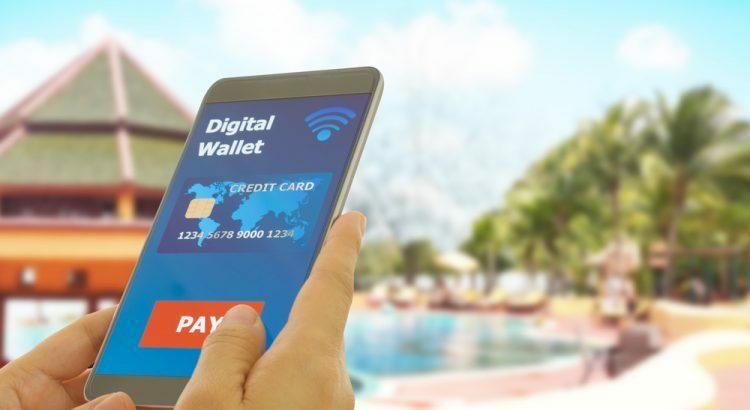 Read also: Why cash is still the king in the digital age? Loved this article. I conceive this web site has got some real good information for everyone.